Ok. I admit it. I just don’t get Twitter. My promotion savvy brother, Ken Ross, advised me when I was becoming an agent, that I should market myself on social media, which means Twitter. So I signed up and waited around for followers. After the first 20 prostitutes tried to contact me, I gave it up. Today we are having a guest blog from Charlotte Ashlock, who is digital editor at Berrett-Koehler Books in Oakland. She likes to tweet and seems to be having more luck at it than I had. Here’s her advice. I’ve introduced a lot of beginners to Twitter, and they always have anxiety about how to behave in this new environment. My answer? Use the social skills you have been practicing for decades of your life! Those skills will serve you just as well on Twitter, as they do at your workplace’s water cooler or your friend’s cocktail party. You’re not as ignorant as you think you are. Sure, you might be worried you don’t know the right hashtags— the ones the cool kids are using. But what do you do when you’re dropped into a new environment “in real life?” You’re super nice, you listen a lot, and sooner or later, you just pick up the vocabulary that is unique to that environment. Trust me; mastering Twitter will be MUCH less stressful than mastering the middle school cafeteria back in the day! Many authors are focused on building their follower count because they think they need big numbers to impress their agent, publisher, or readers. I understand and sympathize with the pressure to become more impressive, but I think it is misguided. My own Twitter name is CrazyIdealist, and maybe it’s the crazy idealism talking, but I feel the point of life is to give love, not receive popularity! If you have 10,000 followers and not a single one of them cares about you, what’s the point? It’s a common strategy for authors to follow a bunch of people, just so those people will follow them back. This kind of self-serving behavior is ultimately a waste of time. I think you should follow people you would enjoy talking to, and take the time to really have good conversations with them. That way you have 100 real relationships instead of 10,000 fake relationships. 100 people who recommend you is worth more than 10,000 people who don’t know you. So how do you build relationships, and “have real conversations?” Spend most of your Twitter time replying to the tweets of others. Twitter is a place where too many people are talking and not enough people are listening; so if you’re a good listener, you’ll stand out from the crowd! People will remember you more for responding to them, than for the most clever tweet you could possibly write praising yourself. “Focus on the other person,” is not just marriage advice, sales advice, and mental health advice— it’s also social media advice. It’s good all-purpose advice! I see a lot of authors who think that just because they’re online, the rules are different. That leads to weird behaviors, like spamming people with commercial tweets, insulting people who don’t agree with you, or even just thanking people obsessively. If you wouldn’t say, “buy my new book!” twenty times over at your friend’s baby shower… don’t say “buy my book!” twenty times over on Twitter! And if you see hotheads losing their heads over politics— that doesn’t mean you have to lose yours! Conduct yourself with the grace and poise you would exhibit in a real life situation. And finally, although thanking people occasionally is nice, you are not obligated to thank people for every retweet, comment, or favorite. In real life, you wouldn’t say “thank you!” every time someone spoke to you. That wouldn’t be necessary. Use real life as your guide. A lot of writers struggle with building their online presence, because they don’t want to be self-promotional. Let me tell you, your instincts are sound; being self-promotional does turn people off. But you know what doesn’t turn people off? Being promotional about a cause, message, or higher purpose, is usually something people respect immensely. So instead of saying how great you are, talk about the importance of a message or theme within your book. This applies to both fiction and nonfiction. Is your character self-conscious about his/her appearance? Tweet about body positivity! Did you write a book of time management tips? Talk about what you like to do with the time you save: more time to bake cakes, hug the dog, etc. If you rant about your passions, instead of about yourself, you’ll stay interesting! Sometimes Facebook users get frustrated by Twitter because they’re not used to having a length limit on their writing. But don’t be discouraged! Often, removing the meaningless filler words from your sentences is enough to get you below the character limit: which is great practice for writing tighter generally! If that doesn’t cut it, simply write multiple tweets, each one a reply to the last, to link them all nicely together. Or, my favorite hack of all: type what you want to say in a text editor, take a screenshot of it, and tweet the screenshot. There are so many ways around the length limit, it’s not even worth thinking about. Here’s what I think is actually the crucial difference between Twitter and Facebook: Twitter is designed for forming new relationships, and Facebook tends to be more focused on building existing relationships. On Facebook, reaching out to people who don’t know you, can come across as bizarre (or even creepy!) if you don’t do it right. On Twitter, there’s nothing weird or creepy about starting a conversation with a stranger. After all, people are there because they want new connections! So long as you avoid the obvious no-nos (selling, flirting, and politically attacking) people will be absolutely delighted to hear from you. And always stay interesting, my friends. Charlotte Ashlock is the Managing Digital Editor and Treasure Hunter of Ideas at Berrett-Koehler Publishers, a nonfiction publisher specializing in business, current affairs, and personal development. For more valuable social media advice, check out the book she edited: Mastering the New Media Landscape, by Barbara Henricks & Rusty Shelton. 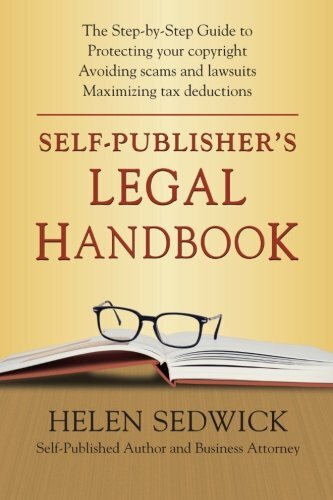 Today we are going to interview Helen Sedwick, business attorney and author of Self-Publisher’s Legal Handbook: The Step-by-Step Guide to the Legal Issues of Self-Publishing [Ten Gallon Press, 2014]. The book is available in paperback and as an ebook. It’s geared toward self-published authors, but the information equally applies to authors who are considering publishing with a small or large commercial publisher or a hybrid publisher. It has great advice. It’s easy to read. If you are intimidated by lawyers (or agents), this book will be indispensable. Andy: Helen, welcome to “Ask the Agent”. Let’s start out by you telling us what you see as the biggest legal risks for writers? Helen: Many writers assume their biggest risks are defamation and privacy claims, but I disagree. Every year, hundreds of thousands of books are published, and only a few hundred defamation or privacy cases hit the courts. But tens of thousands of writers have signed on to unfavorable contracts they come to regret. I have seen contracts where the author grants a self-publishing company or small publisher an exclusive license to exploit a manuscript in print, digital, audio and any other format, in any language for the life of the copyright. No reversion, no termination provision, little or no advance! Yet, many writers don’t even read their contracts. One told me a contract looks like 5000 words run through a blender! I am something of fanatic about this. I believe any writer who can master plot, character, and voice is capable of understanding key provisions of a contract, particularly the grant of rights clause. All they need is the right information. In the Appendix of Self-Publisher’s Legal Handbook, I include a line-by-line explanation of key contract terms. 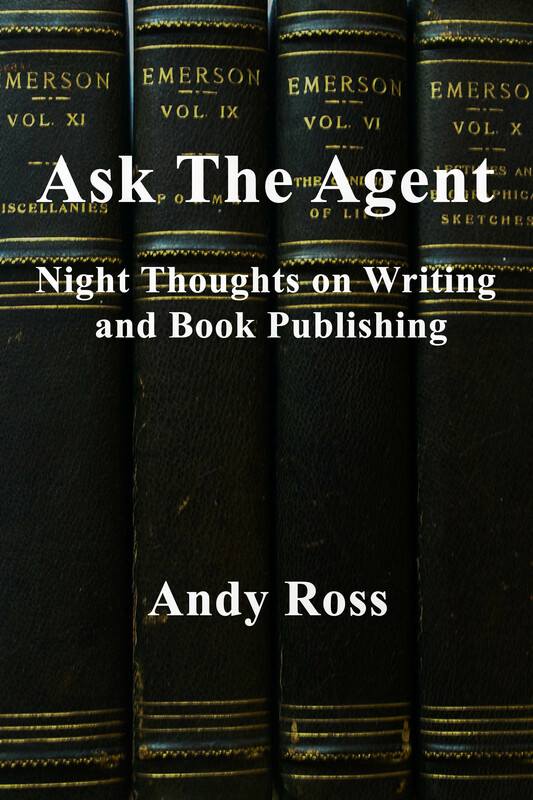 Andy: But many writers are afraid to show their manuscripts to agents, editors and film producers because they are sure their work will be stolen. Isn’t that a big risk? Helen: In reality, industry professionals are not likely to steal someone’s work. Being accused of stealing work would damage their reputations, and maintaining a good reputation is worth more than an untested manuscript. Protecting ideas is a different matter. The basic idea of a work is not protected by copyright. In some industries, ideas are protected by Non-Disclosure Agreements, but in the publishing industry these agreements are rare. From what I have heard, anyone who asks for an NDA is seen as a newbie. Andy, is that your experience? Andy: I agree with you there, Helen. Sometimes I get clients who want me to represent them, but don’t want to tell the publisher what the book is about. I always tell them that we can’t play “no peaky” when we are asking them to pay an advance. How else can writers protect their copyrights? Helen: Writers should understand that they own the copyright in their work as soon as they put it down on paper or a hard drive. It’s automatic, whether or not the work is published or the copyright is registered. But it makes sense for U.S. writers to register their copyright with the U.S. Copyright Office. Registration establishes a record of the work and is required before an infringement suit is filed. Registration within three months following publication increases the damages recoverable in an infringement action. Online registration is $35 and easy. No lawyers required. Andy: I should point out that a lot of the book contracts from commercial publishers obligate the publisher to register the work with the Copyright Office. But some publishers require the author to do this. 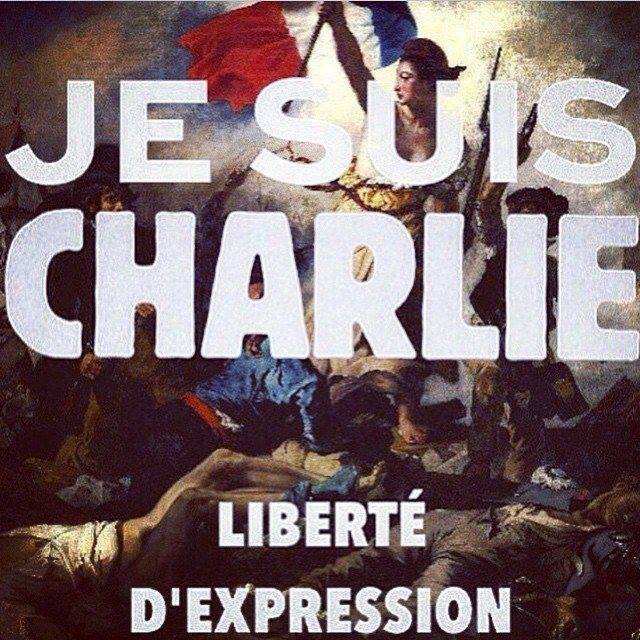 Let’s go to back the problem of defamation and privacy claims. How can writers use real people in their work without ending up in court? Helen: Writers use real people in their writing all the time, either as models for fictitious characters or by name in nonfiction. If they couldn’t, I suspect 95% of books would disappear. But there are legal risks in using real people; defamation, unauthorized disclosure of private facts, and misappropriation of the right of publicity. Here are a few measures writers can take to minimize the risks. For starters, writers should not print, tweet, or post anything they would not say in a room full of lawyers, at least without consulting with a lawyer. Non-fiction writing involves more risk. Writers should take the time to educate themselves about the elements of defamation and disclosure of private facts. I summarize these claims on my blog. For instance, writers should not say someone is criminal, sexually deviant, diseased, or professionally incompetent or use labels such as crook, cheat, pervert, or corrupt. They should stick to verifiable facts, and let readers come to their own conclusions. In other words, show, don’t tell. Andy: Let’s look at a real situation. I represented an author, a former paparazza, who took a photo of a famous movie star smoking hash by her front door. The picture was all over the tabloids. Would the author have legal exposure if the picture were in the book? Writers may be liable for disclosing private facts about an identifiable person if the facts are “offensive to ordinary sensibilities” and “not of overriding public interest.” What is offensive and what is public interest? 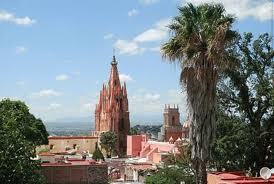 Ultimately, a judge or jury decides, but generally the information must be very private and damaging. As a preliminary any conduct in public is not protected, particularly today when everyone carries a camera. Public figures have almost no reasonable expectation of privacy. The starlet in your client’s image should not have been surprised that cameras are pointing her way. Information in publicly available court documents and news reports are also not private. However, writers should be careful about the misappropriation of the right of publicity; namely, using someone’s name or image for advertising or promotional purposes. 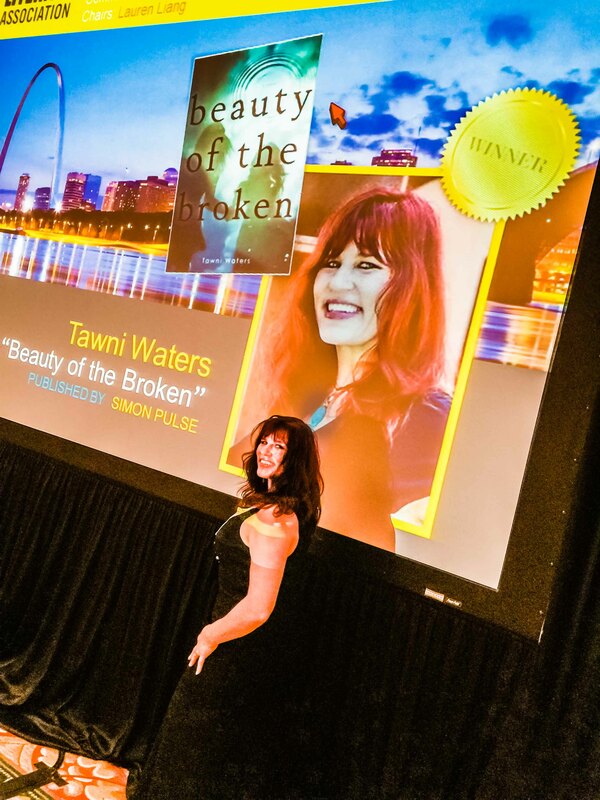 Writers should never use anyone’s name or image on a book cover, advertisement, or in any way that implies an endorsement without express permission. Using someone’s name or image within a book as part of the editorial or creative expression is different; writers have more leeway. Only living people (and in some states companies) can make defamation and privacy claims, but in many states the right of publicity survives death. In California, for 70 years. In Indiana, 100 years. When in doubt, writers should engage an attorney for one-on-one advice. Andy: Writers love to use song lyrics as part of setting a scene. Is it safe for a writer to use only a line or two of lyrics buried deep in the body of the book? Lyrics are intellectual property, like text and images. If a writer uses someone’s property without permission, whether it’s a car, a bicycle, or the words to a popular tune, he is violating their property rights. Using lyrics is particularly risky, not because they are special in the eyes of the law, but because they are owned by music companies that aggressively protect their rights. A writer could get a “cease and desist” letter from some big law firm. Translation–shred every copy of the book, even though the infringing words are 25 out of 95,000. Worse, a writer could be liable for monetary damages. There is no need for writers to take these risks. Asking for permission is not difficult or expensive in most cases. On my website, writers can download a PDF with instructions on how to identify who owns a song and how to ask for permission, How to Use Memorable Lyrics Without Paying a Fortune or a Lawyer. I have a similar PDF for using images. Andy: Helen, I’m a little surprised by this. I represent a biography of a recently deceased songwriter and performer. The title of the book is the title of one of songwriter’s most famous songs. And the author wants to use an occasional line or two of lyrics as chapter headings. Isn’t there a Fair Use Doctrine that allows you to use a minimum amount of lyrics or other copyrighted material without a permission? What about the title of the song being the title of the book? Helen: I would encourage the writer to seek permission. If that’s not possible, then this is a perfect example of when someone should consult with an attorney on how to minimize risks. Sorry to punt here, but there is no one answer fits all. While we are talking about titles, what if another writer releases a book using the same title as mine? Are there any legal claims? Most writers are surprised to hear that titles are not protected by U.S. copyright law. A very famous title or the title of a series may become a trademark however. If a writer’s title becomes as famous as The Da Vinci Code, then it’s time for to consult with an attorney about trademark protection. This a problem of success. I hope all our readers have this problem.